What is Hokkaido's Organic Soybean "Suzumaru"
The "Suzumaru" Soybeans are the organic soybeans raised carefully by Mr. Yuu Hirawake. He has been raising and cultivating these soybeans organically in Makubetsu-cho, Hokkaido for over 30 years. 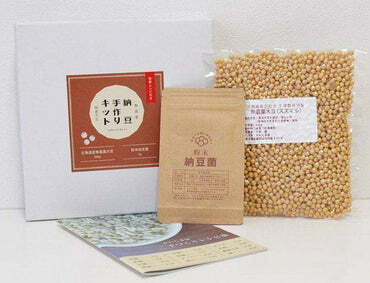 Small grain type of soybean which is best for natto. Small-sized grain, organic, pesticide-free, non-chemical fertilizer cultivation, and carefully raised with natural drying. 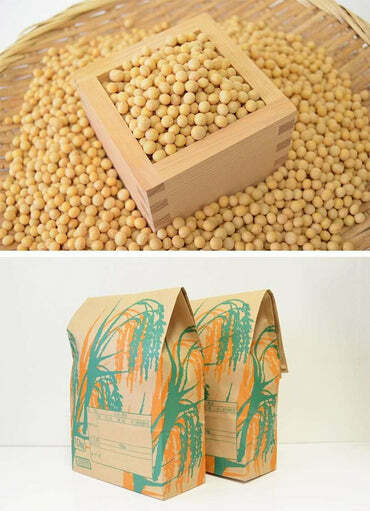 The best choice of soybean for natto. Please try it once. will received an easy-to-understand email of how to make natto. The homemade natto is surprisingly delicious.I'm so impressed! I saw the recipe of how to make natto when I bought the Yogurtia's Starter Set, and tried to make a natto. With this natto starter spores and soybeans, I'm so impressed to have made a homemade natto easily with a surprisingly delicious taste! As expected, I like the small grains the most. I use the small grain beans to make a homemade natto. Big grains are also good, but after all I like the small grains the most. I think, the domestic production and pesticide-free cultivation beans are very good. We can eat deliciously and healthily at ease. Delicious natto has been finished. I make natto by myself for health reasons. When I search for a domestic production natto beans, I found this Kawashimaya's soybeans. The quality of the beans are very good, and delicious natto has been finished. Thank you very much! I am transferring abroad to France, but I'm eating natto everyday with Yogurutia Starter Kit, natto starter spores, and this soybeans. he imported natto from Japan is tremendously high. I am very sorry to my Japanese friends living here, but I am so pleased to have this beans. I have sent the natto starter spores together with this beans to my family. But for the time being, we are not likely to have an inconvenience with natto. Suzumaru is the name of the varieties of soybeans, and the size of the bean is very small. This variety is also used for small grains of natto and millet rice. Many of Suzumaru beans found in the market is an imported product from Canada. The Kawashimaya's Suzumaru bean is an organic, pesticide-free, non-chemical fertilizer cultivation bean that is raised in Makubetsu-cho, Hokkaido. It will make a homemade natto or bean rice more delicious. The general beans that usually being distributed are those that have been heated and dried by the machines. At the farm, we are utilizing the cold north wind blowing through the Tokachi Plain to dry and complete the beans. Currently, there are a very few numbers of traditional soybean farmers that do the natural drying. The extraction of an organic, non-pesticide soybean contains 100% bacteria-beans. 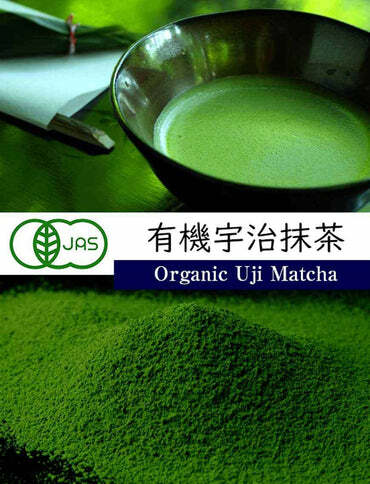 We are recommending the high quality organic beans of Kawashimaya, which even beginners do not fail to use it.